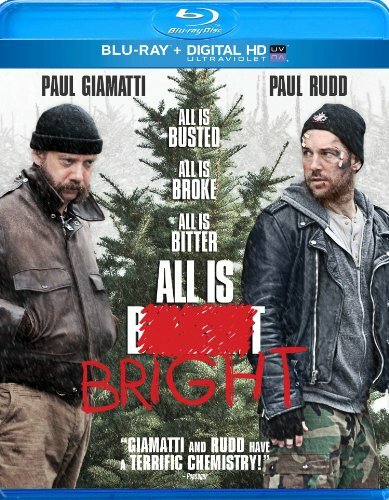 Lie, cheat, steal.it's all part of the holiday spirit for ex-con Dennis (Paul Giamatti) and fast talker Rene (Paul Rudd) when they try to make a quick buck selling Christmas trees in New York. For Dennis it's a chance to go straight, and for his best friend and former partner-in-crime, Rene, it's a chance to make some easy cash so he can marry Dennis's ex-wife. But for two not-very-bright guys now stuck together on the cold streets of Brooklyn, this holiday season may bring some of the most unexpected miracles of all. Golden Glober winner Sally Hawkins (Happy-Go-Lucky) and Amy Landecker (A Serious Man) co-star in this film from executive producer Paul Giamatti and the award-winning director of Junebug Phil Morrison.